One of the big projects of the last year has been running an innovation programme for Digital Catapult and four Local Authorities – Croydon, Suffolk, Sutton and Thurrock. 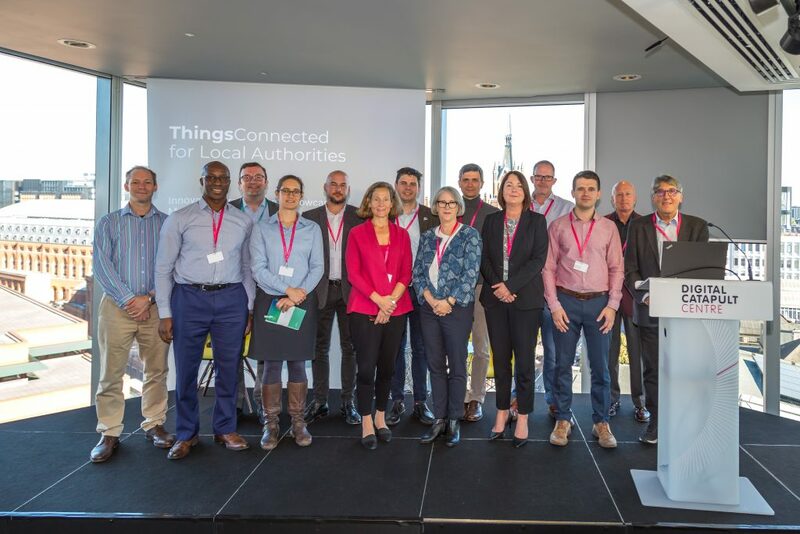 The innovation programme was part of the Catapult’s excellent ThingsConnected programme – which aims to stimulate more UK interest in LPWAN, because we are woefully behind some of our European neighbours. 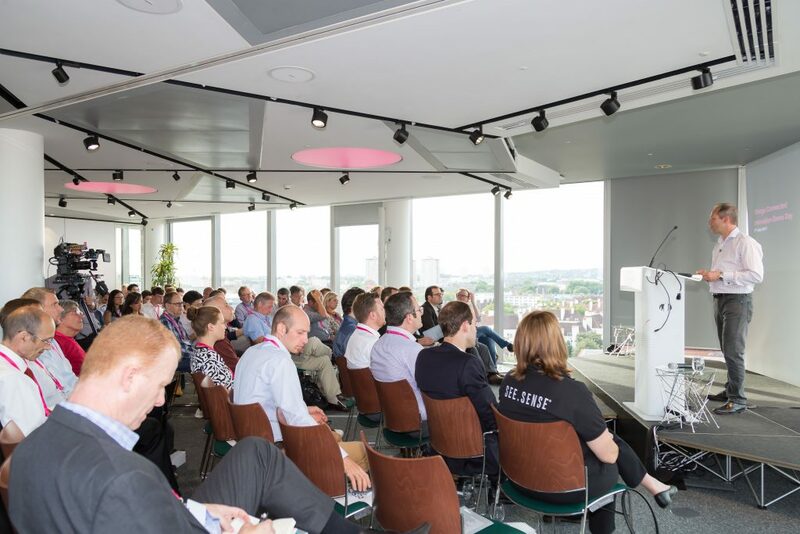 Since last summer I’ve been helping Digital Catapult with their Things Connected programme – an intervention to encourage UK business to learn about LPWAN technology and how it can work for their organisation. 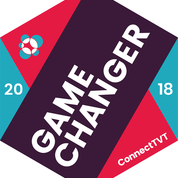 Digital Catapult is a government funded non-profit company that aims to grow the UK economy by encouraging digital innovation in specific areas it has targeted. One such area is the LPWAN technologies that are of growing importance in the Internet of Things. This year the Catapult ran its first Things Connected innovation programme for startups and SMEs – giving access to their London LoRaWAN network and support in developing products, providing a showcase and introductions to potential clients, partners etc. 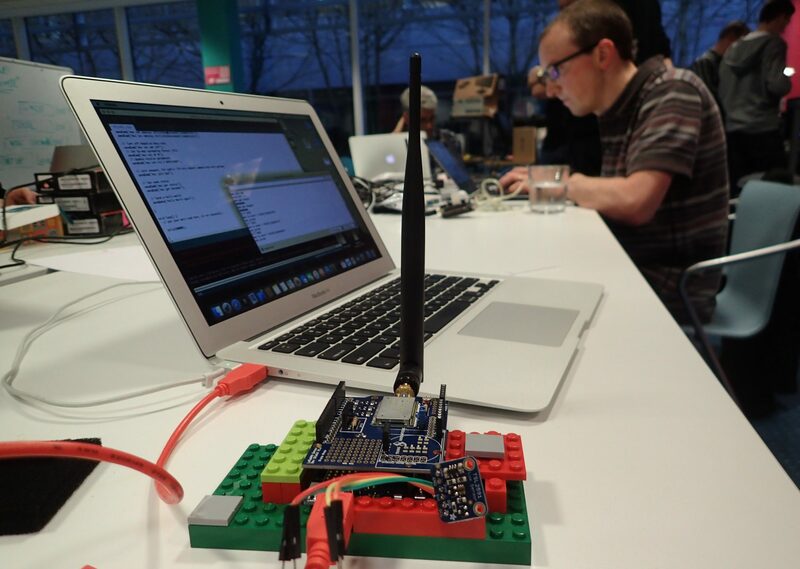 Quick recap – In the absence of a UK-wide LoRaWAN network I am looking into the feasibility of developing a LoRaWAN based IoT solution that can work across a patchwork of LoRaWAN networks. 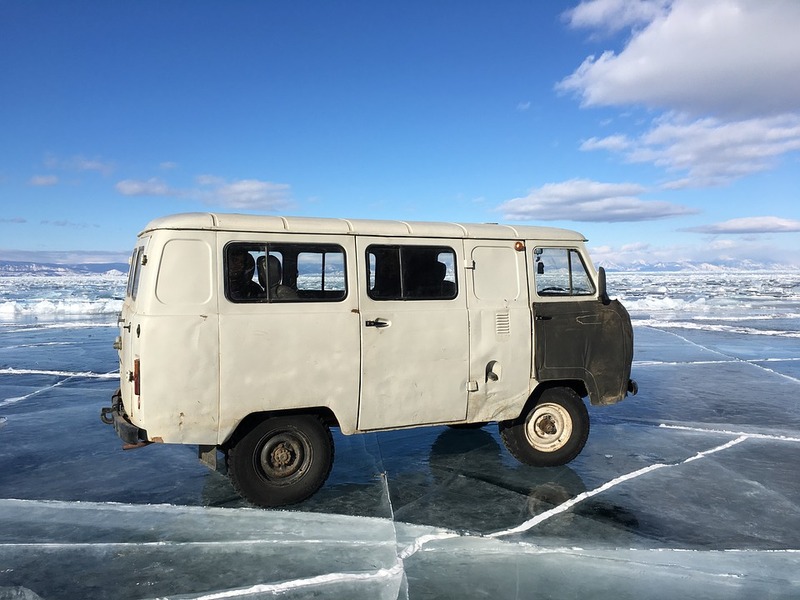 The previous article focused on making the Long Range VAN device – a burglar alarm for white van drivers everywhere – able to roam between different LoRaWAN networks. I am testing with The Things Network in Reading and Things Connected in London. This article looks at the application end. My application, which receives alerts and GPS position from the van alarm will need to collect messages from different networks and relay then to the van owner. The Things Network publishes data using MQTT. Things Connected used a different technique – it sends json data to your web server. Either way you need to have a message collector running on your server to listen out for new messages, and then process them appropriately. On my device I control the structure of the payload (GPS co-ords), but I have little control over the structure of the LoRaWAN message I receive at the app end. There are differences between the two networks in message structure, although they are both essentially JSON format. It would be interesting to try this with Stream Technologies’ implementation of LoRaWAN, or LorIoT to see how much variety exists in message structure between networks. 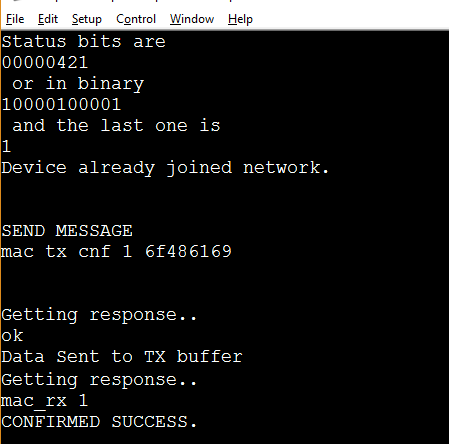 At the device end I configured the device to use the same device EUI, but I don’t know if this would be permissible on all LoRaWAN networks. It feels prudent to allow for the possibility that different networks may have different device EUIs for the same physical device. An alternative approach would be to include an ID in the payload that we use instead of the device EUI. The significant downside to this alternative is that it increases the message size, which will increase the airtime usage per message, and therefore gobble up the 1% duty cycle more quickly. In my judgement it is better to keep the payload small and do the extra work within the collector. It strikes me that I (or you) could design and write a more general collector that could work for multiple devices and multiple networks for multiple applications and multiple databases. This feels to me like it could be a useful service to offer. I wonder whether there would be sufficient benefit and interest in such a middleware service for IoT application providers who don’t really want to worry about whose LoRaWAN network their clients have installed? And when I get a job of work I’m willing to sit down. And it’s round the country I will go, like a roaming journeyman.